My account has been suspend. marthadockery919, I have read the terms and conditions and the form does not fit the definition of phishing. I see that the account is suspended due to the form 80489190156159 which is collecting credit card information using plain textbox fields. 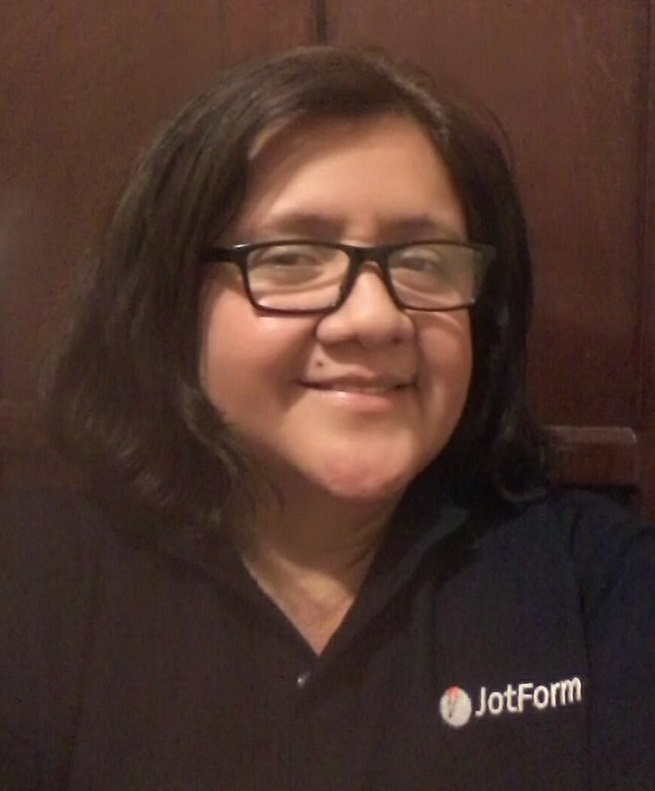 It is not allowed to create login forms or collect sensitive information like credit card numbers, etc through JotForm. Such forms are considered as phishing forms and associated accounts are automatically suspended. Please refer to our Terms of usage for more information on phishing. It is required to remove the guilty fields from the from in order to activate the account. Please confirm so that we can delete the fields and activate the account. Also, you have fields which collect passport information in this form: 73428065109153. You have fields which collect ID number, credit card details in this form: 73623552661154. You have fields which collect passport information in this form: 73258375161156. Please confirm so that we can delete the fields and activate the account. You can also choose to encrypt the form instead of adding the widgets. All the fields asking for credit card information in your forms have been deleted as this is not allowed under any circumstance. 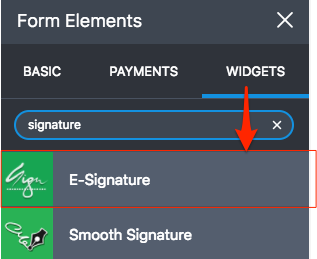 If you want to collect payments through your form you must integrate the form with one of the payment integrations that we have available. Your account has been reactivated. 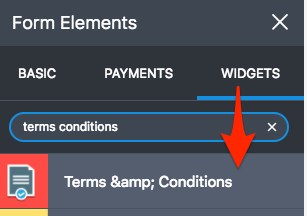 Please add the required widgets to your forms or encrypt the forms. Otherwise, your account will get suspended again. Has the account been reinstated so I can make the applicable changes. The account was reactivated, please apply the changes, otherwise it might get suspended again.